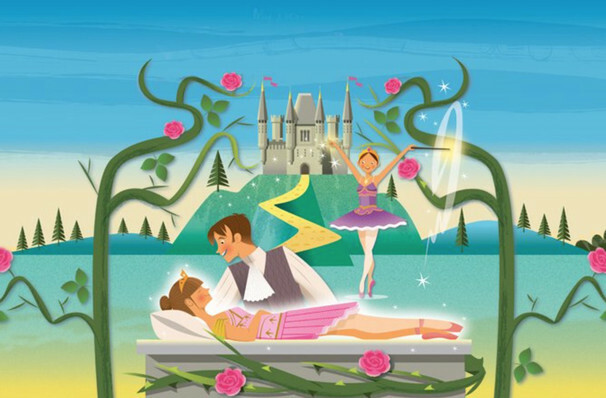 Why See My First Ballet: Sleeping Beauty? A wonderful introduction to ballet! Prepare to be mesmerised by this wonderfully magical ballet, recounting one of our most beloved fairy-tales, that of the cursed Princess Aurora, otherwise known as The Sleeping Beauty. The first ballet scored by Tchaikovsky. The English National Ballet present this specially adapted performance of the iconic work to introduce your little ones to the magic of Ballet! YOU ARE FEELING SLEEPY: THE STORY OF SLEEPING BEAUTY. On the day of her grand christening, the Princess Aurora is admired by all in the kingdom, including a cast of fairies, ready to imbue her with the virtues she'll need in life. But one fairy is left off the guest list- the evil fairy Caraboose! Furious, she bursts into the hall and curses baby Aurora, wishing her to die upon her 16th birthday, after pricking her finger on a spinning wheel. But all is not lost, the strong Lilac fairy, while not able to undo the curse, can adapt it, and instead Aurora will instead fall into a deep sleep...for 100 years. When the time comes, the Lilac fairy bewitches the whole realm into sleep, joining Aurora in her sentence, as vines and trees grow up around the palace, hiding it from view. Finally, Aurora's saviour, Prince arrives and plants on her true love's kiss, waking the Princess and kingdom just in time for a jubilant and triumphant wedding ceremony. Seen My First Ballet: Sleeping Beauty? Loved it? Hated it? Sound good to you? 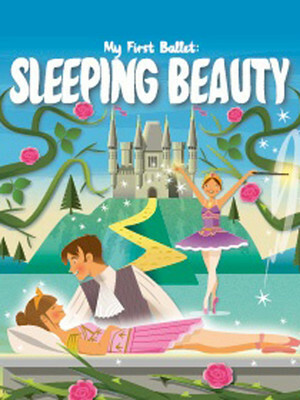 Share this page on social media and let your friends know about My First Ballet: Sleeping Beauty at Peacock Theatre.